The Dell EMC EqualLogic PS Series takes you to the next level by providing superior density and improved performance compared to the previous generation. 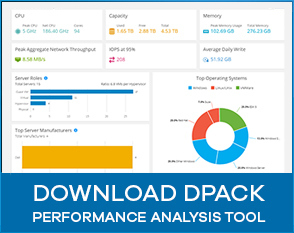 The Dell EMC EqualLogic PS6610 can scale out to over 8PB capacity in a group of 16 arrays with improved density, memory and performance in a hybrid configuration to meet large data repository requirements. 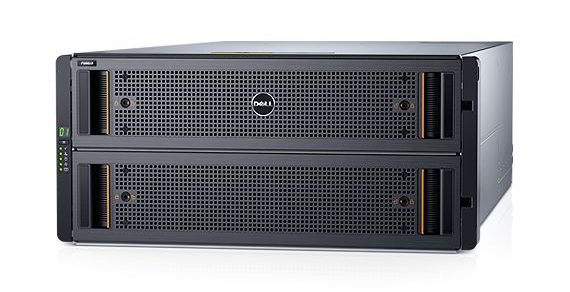 The Dell Storage PS6610 arrays combine next-generation powerful controllers and an updated dense storage architecture to meet large data repository requirements. PS and SC Series latest software releases offer common management and cross-platform replication, allowing you to leverage existing investments while taking advantage of new functionality. The PS6610 can scale out to over 8PB in a group of 16 arrays with improved density, memory and performance than the previous generation.